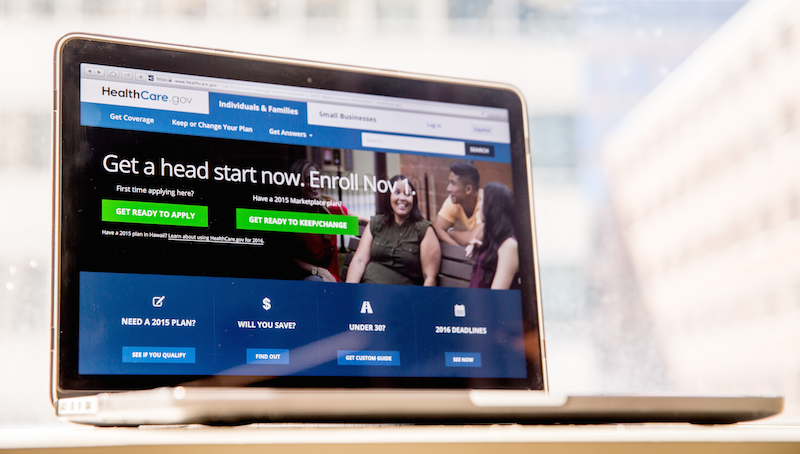 On Thursday, a federal judge ruled that the Obama administration had been unconstitutionally spending money to fund the Affordable Care Act. The particular issue at play, reports the Associated Press, is the $175 billion used to reimburse health insurers, money which had not been specifically appropriated from Congress. The House argues that Congress never specifically appropriated that money and has denied an administration request for it. It says the administration is spending the money anyway, exceeding its constitutional authority. The administration has said it can spend the money automatically because the law authorizes it. Collyer ordered reimbursements to stop, but will allow for them to continue until the administration has appealed the ruling.